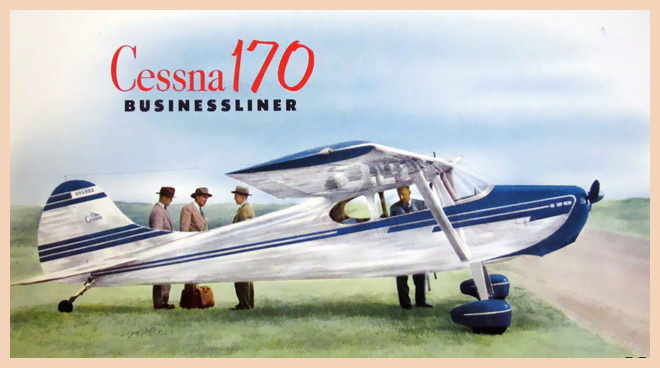 Cessna 170B with four men aboard took off from Phoenix on January 6, 1955. The men were on a business trip to Douglas, Arizona. When the aircraft failed to arrive in Douglas, a search was initiated. 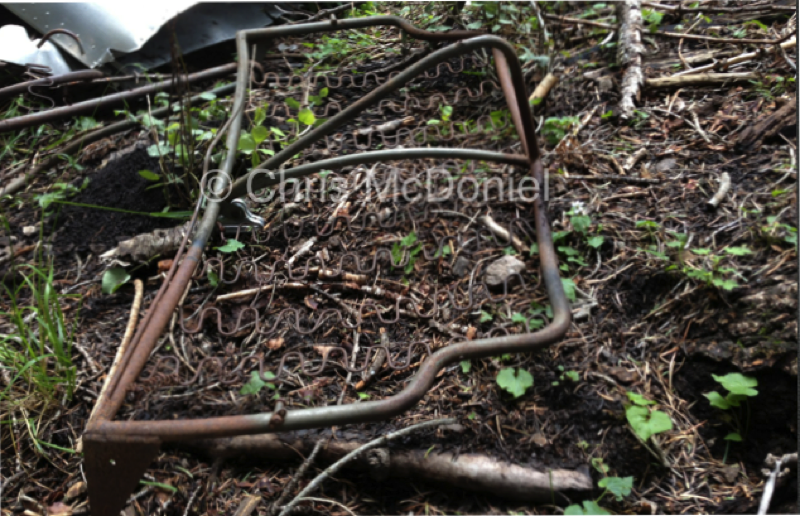 Discovery of the plane occurred four month later by a Forest Service employee on a scouting trip on Mountain Lemmon. Close up of wing lights. 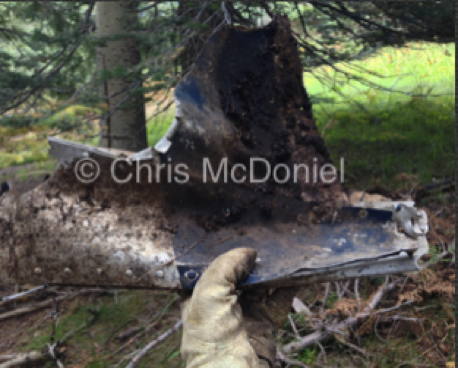 Portion of wing from Cessna on Mt. Lemmon. 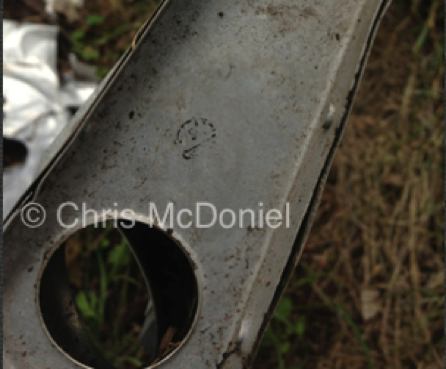 Portion of the seat frame. 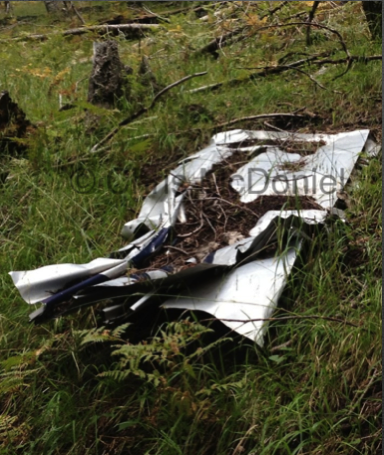 Close up of the original Cessna blue paint remaining in debris. Came across this piece about 1/3 of a mile from the crash site.